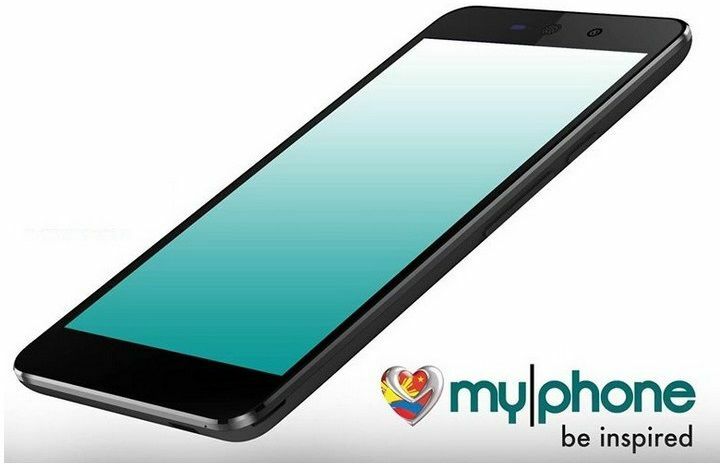 MyPhone has officially launched dual-SIM Rio 2 and Rio 2 Lite at the price of Php 5499 (approx. $123) and Php 4,599 (approx. $103) respectively in Philippines. 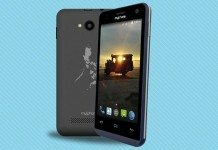 Both the phone runs Android 5.0 Lollipop out of the box and is powered by a 1.3GHz quad-core processor, paired with 1GB of RAM. The Rio 2 features a Corning Gorilla Glass 3 protected 5 inch 720p display, 8GB expandable memory, an 8 megapixel primary camera, a 5 megapixel front camera, and a 2,800 mAh battery. Other features include FM Radio, Wi-Fi, Wi-Fi hotspot, GPS, Bluetooth, and 3G connectivity. The smaller variant Rio 2 Lite features a 4.7 inch 720p display, 8GB expandable memory, an 8MP rear and 2MP front camera. The phone has 3G, GPS, FM Radio, Wi-Fi, and a 2,120 mAh battery.